Welch Allyn's full line of electrocardiography equipment ranges from simple, portable devices to full-sized, PC-based exercise ECGs with equipment. 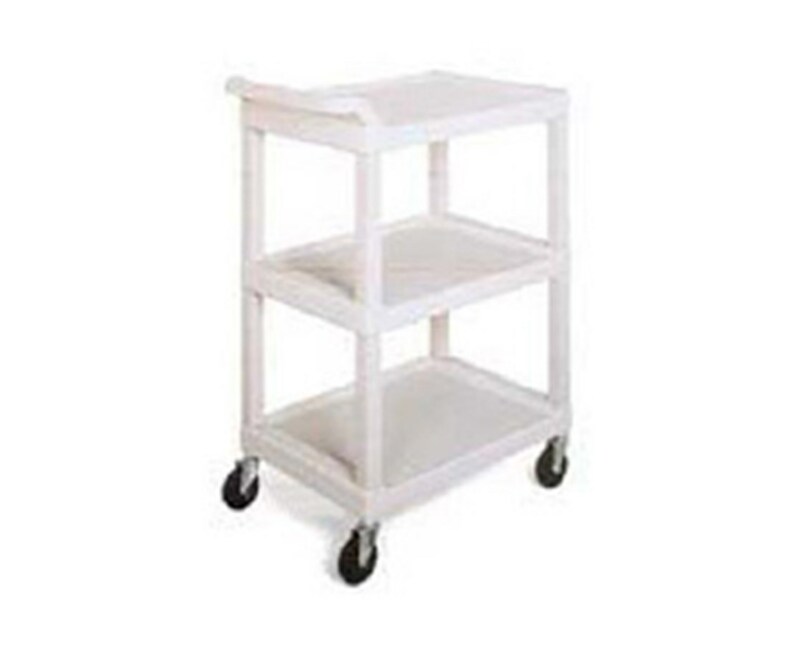 Their ECGs are more convenient to use when mounted on a utility cart, a basic wheeled cart that provides easy room-to-room portability, minimizing the need for multiple ECG monitors throughout an office or facility. 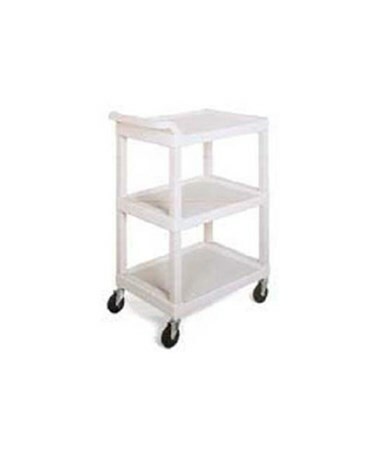 The utility cart is compatible with all Welch Allyn ECGs, including the CP 100™, CP 200™, and CardioPerfect™ models.